Bryan Micon, the owner operator of Seals with Clubs, a bitcoin online poker room that now operates under the name of SwC Poker, will plead guilty to the charge of operating an illegal gambling business in Nevada. Micon, who had left Nevada for Antigua shortly after authorities cracked down on him and his business, has returned to Las Vegas to face the music. In April, the attorney general of Nevada had issued a warrant for his arrest. Richard Schonfeld, his legal representative, informed the Las Vegas Review-Journal that his client will pay $25,000 as fine and serve a probation term that has not yet been specified. In addition, Micon will forfeit all the assets that Nevada law-enforcement agents had seized when they raided his residence in February. These assets include computer equipment, $900, and slightly more than 3BTC. The Review-Journal reports that the felony charges slapped on Micon will boil down to a mere misdemeanor if he pleads guilty. Micon is going to be booked in the Clark County Detention Center for a short time, after which he will be released. He has to return to court the following week. Micon decided to plead guilty several months after Seals with Clubs had to be shut down in February, shortly after the Nevada Gaming Commission raided his home. Micon is in legal trouble for operating Seals with Clubs from March 1, 2014 to February 9, 2015 without first obtaining the required license from Nevada’s regulatory body. Shortly after Nevada authorities issued a warrant for his arrest and he fled to Antigua to escape arrest, he went on GoFundMe to raise the $100k he required for his legal battle against the state of Nevada. The website reveals that as many as 59 donors helped him raise $4,005. If convicted, Micon would have got a maximum prison term of 10 years and a fine of $50k. This is the first time the state of Nevada is prosecuting the owner of an illegally operated bitcoin online poker site. Meanwhile, Seals with Clubs, now re-launched as SwC Poker, is thriving. 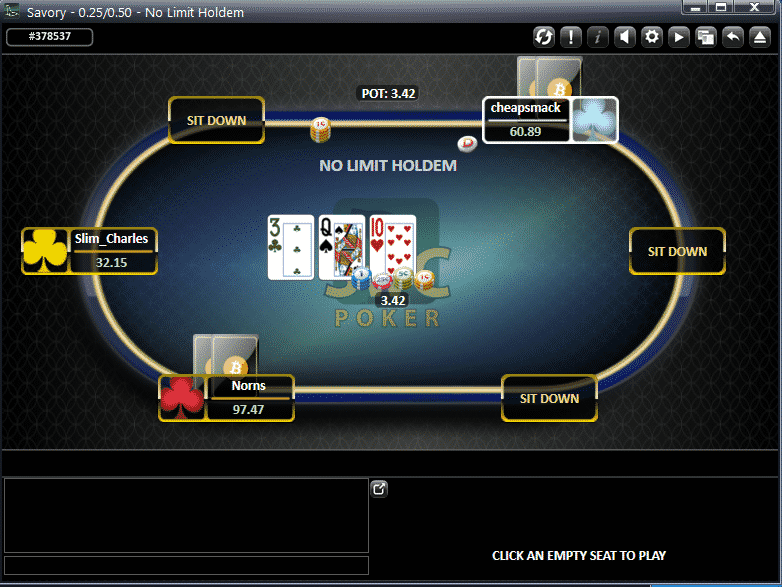 The bitcoin online poker site recently announced that it has dealt its one millionth hand. When Seals with Clubs had to be shut down, its bitcoin players did not suffer much. Their accounts were automatically transferred to SwC Poker after a few days, enabling them to continue playing their favorite bitcoin poker games. 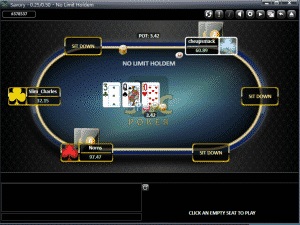 The software of SwC Poker turned out to be much better than that of Seals with Clubs, which offered only Omaha and Hold’em poker. On the other hand, SwC Poker offers an interesting portfolio of mixed poker games, draw games, stud games, and even Open Faced Chinese Poker.